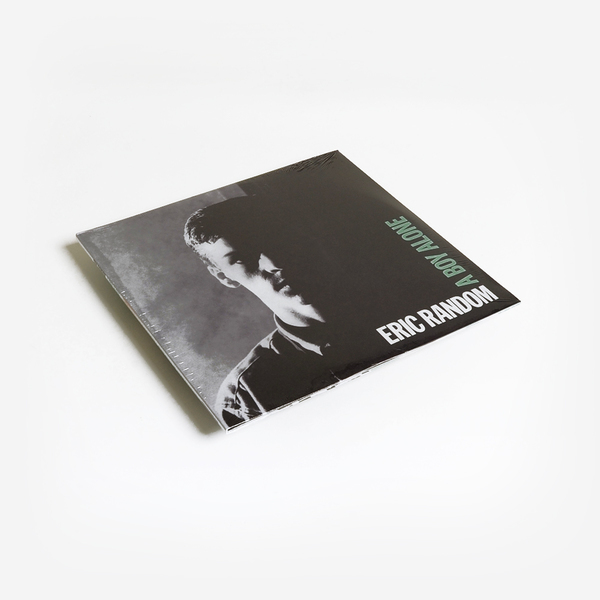 A double LP set from Manchester electronic music pioneer Eric Random. Best known for his early recordings for New Hormones and Les Disques du Crépuscule and collaborations with Pete Shelley (Buzzcocks), Cabaret Voltaire and Nico. "As an original member of The Tiller Boys with Shelley, Random injected a healthy dose of Krautrock into the dour Manchester post-punk scene in 1978/79 before going solo the following year. 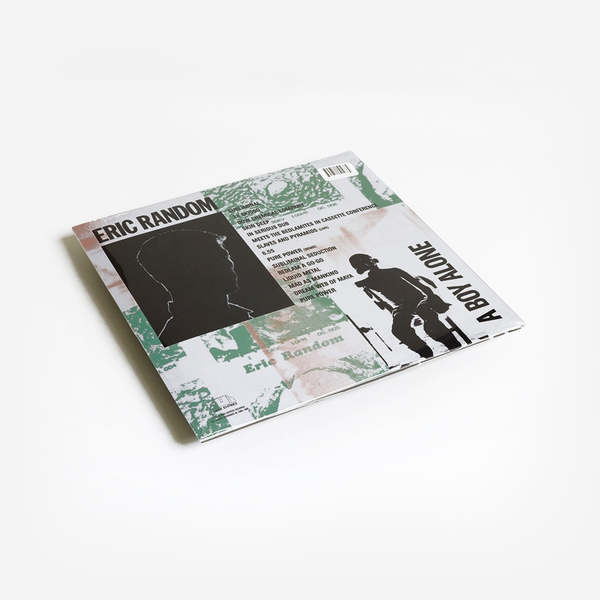 Random’s first 7” “Subliminal”/“23 Skidoo” was released in 1981 via Les Disques du Crépuscule and explored ominous sonic surrounds. That same year also saw the release of a second 7" single on New Hormones, “Dow Chemical Company”/ “Skin Deep”. Both tracks offered bubbling, rhythmic sound patterns, and were the first to feature other musicians that would become know as The Bedlamites. Consisting of Lynn Walton on vocals, Ian Runacres and Andy Diagram of Dislocation Dance, and bassist Wayne Worm, aka Wayne Sedgeman. Their debut 12” single “Subliminal Seduction”/“Bedlam-a-Go-Go” was released in 1982 through Plurex, mixing arid funk textures and sparse melodies. That same year the group contributed proto chill-out track “6.55” to Plurex compilation ‘Hours’ and the highly filmic track “In Cassette Conference” to the Touch cassette package ‘Feature Mist’. In 1983, Random spent several months in the Himalayas with a group of musicians from the Kulu Valley and studied non-Western instruments such as tabla. On returning to Manchester, Random convened a new group of Belamites including Walton, Sedgeman and drummer Graham Dowdall aka Dids of Ludus. They released the 12” single “Mad As Mankind”/“Dream Web Of Maya” in 1984 on Cabaret Voltaire’s Doublevision, embracing electronic, industrial and dub styles. In 1985 they contributed the soothing “Pure Power” to Food Records’ “Imminent Episode One” compilation. 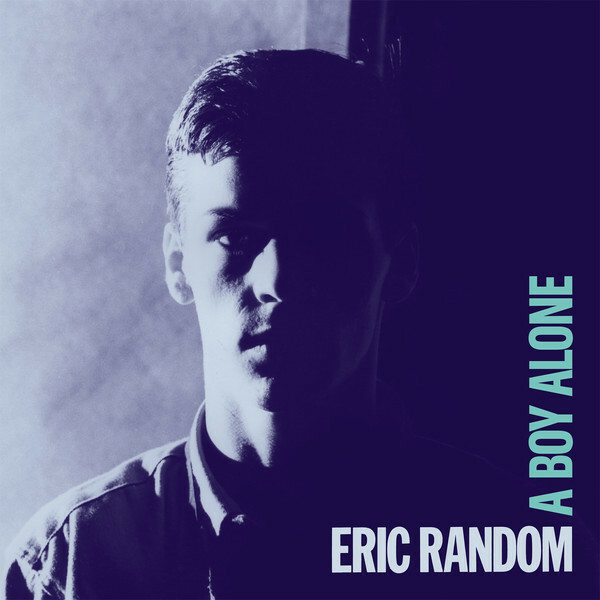 Our reissue also includes 4 unreleased bonus tracks from Eric’s archives recorded between 1981-1984. The whole set adds up to 115 minutes of sinister, somnambulant Random music. All songs have been remastered by George Horn at Fantasy Studios."